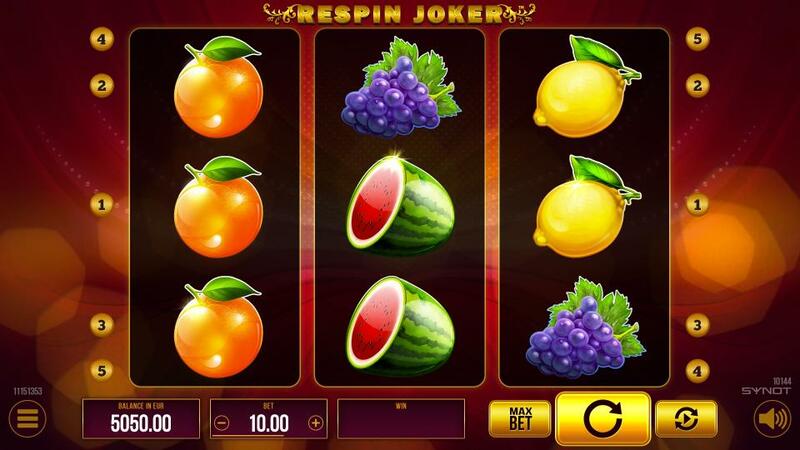 A classic with a modern twist - fruity slot with a bit of Venetian elegance. 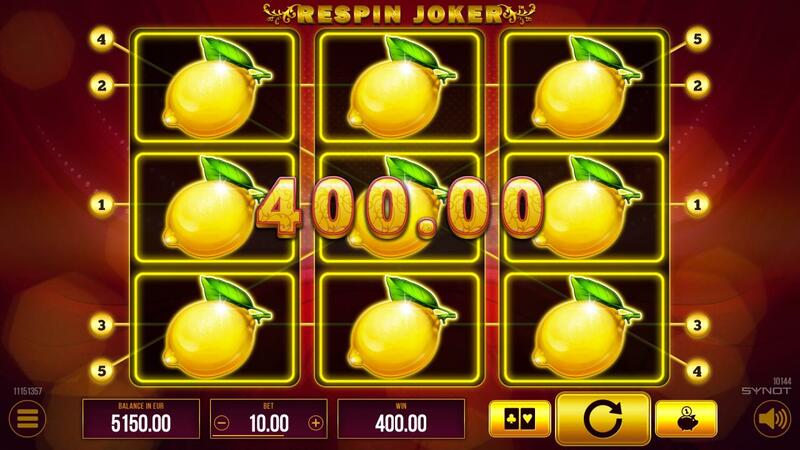 Watch out for the mysterious Joker as he might arrive with big wins in his pocket. 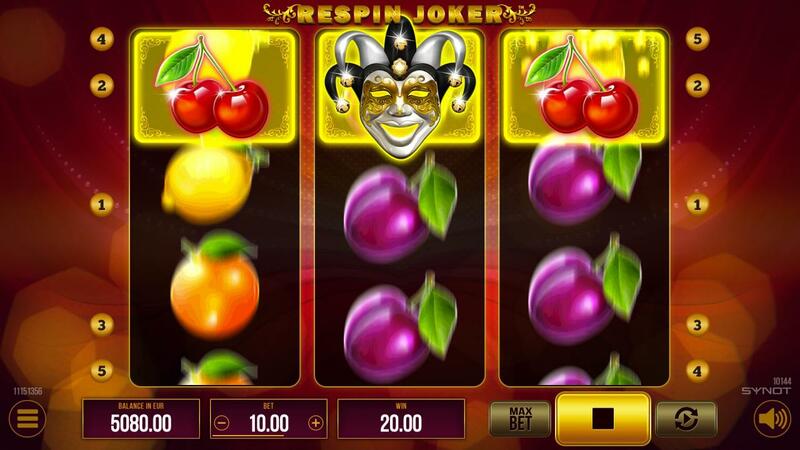 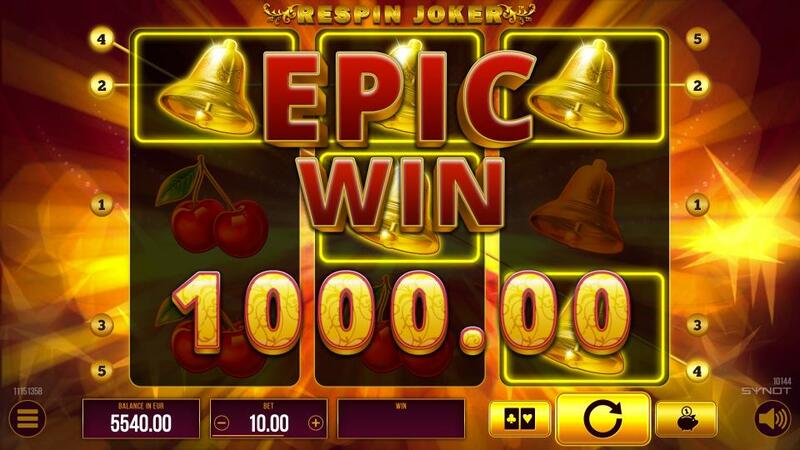 Enjoy the royalty among 3-reel slots with juicy graphics and a Respin feature. 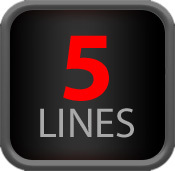 Copyright © 2018 Synot W, a.s. All rights reserved.